Access Your Genius Potential The world’s foremost producer of personal development and motivational audio programs now gives you the inside look at techniques to improve the way you learn. Science has suggested that the human mind has an almost infinite potential for learning and processing information. The problem has always been in accessing this incredible power. 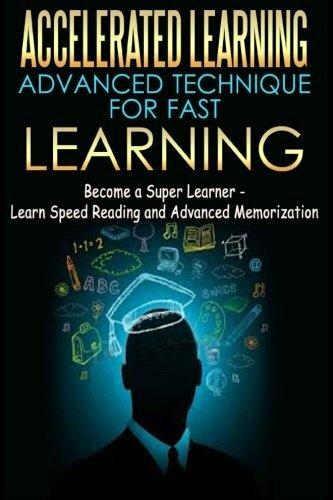 “Accelerated Learning Techniques” tells you how. Based on Nobel Prize-winning research, the cutting-edge methods revealed here can make a dramatic difference to you and your family, virtually guaranteeing success at work and school. For this is the ideal learning program, enabling you to identify and use your own unique way of learning, unleashing the power of your whole brain. 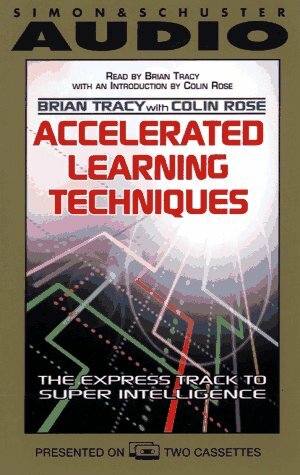 In “Accelerated Learning Techniques”, best-selling author, Brian Tracy and internationally renowned learning expert Colin Rose reveal, step-by-step, how to: Make the most of your natural abilities Convert theoretical data into useful knowledge Improve your memory Turn speed reading into power reading Write and communicate on paper more effectively Unleash the power of better learning within you– listen to “Accelerated Learning Techniques” today.